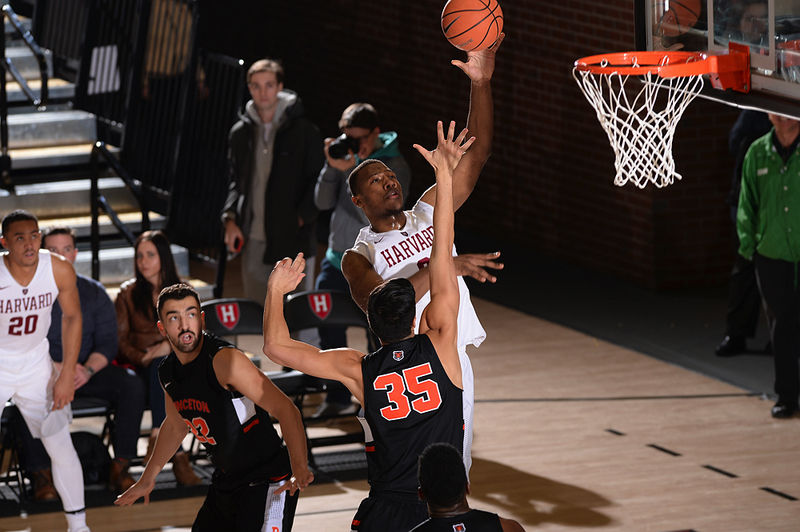 This past weekend, Harvard moved closer to Stemberg’s vision. 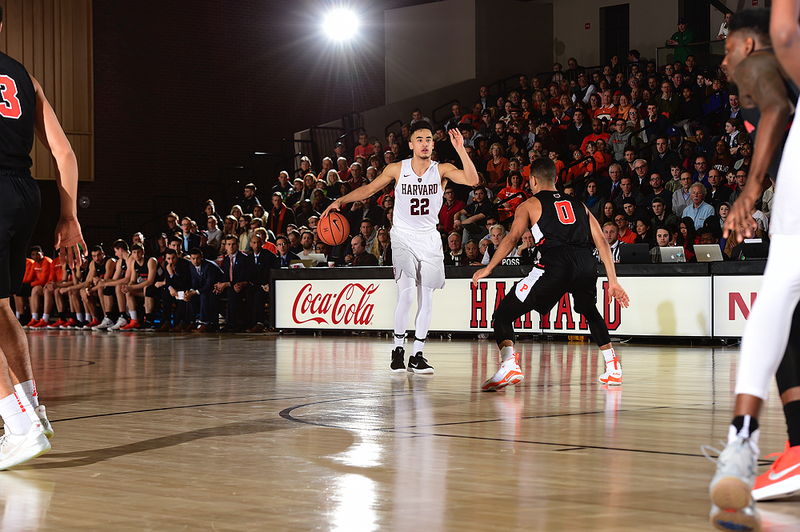 First, the new basketball court at Lavietes Pavilion was named in memory of the late alumnus as part of a celebration of the arena’s recent refurbishment. 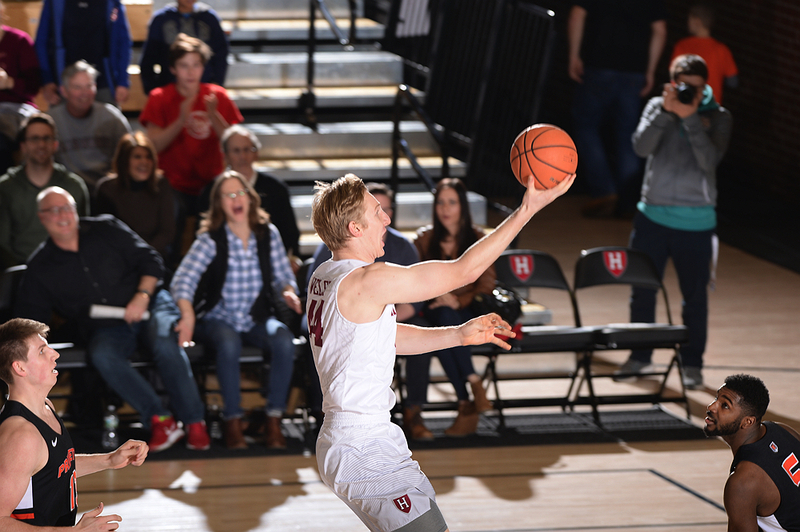 Second, the Crimson defeated Princeton (last year’s Ivy League champion) 66-51 on Friday and Penn (undefeated until then in Ivy play) 76-67 on Saturday to move into a tie with Penn for first place in the league.